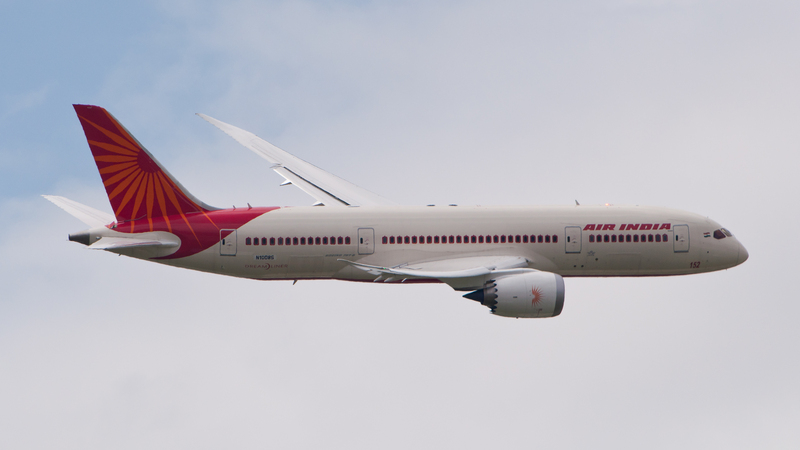 Last year, the Indian carrier announced that it was launching three weekly flights, but was forced to reconsider its plans after failing to receive permission to fly over a number of Arab and Muslim countries. It is unclear at this point what has changed since then, but it is possible that now these same countries are indeed allowing such flights to pass through their airspace. Eurovision 2019 is almost here and Israel is getting ready!